Everyone is waiting for John Wick, and that includes us. 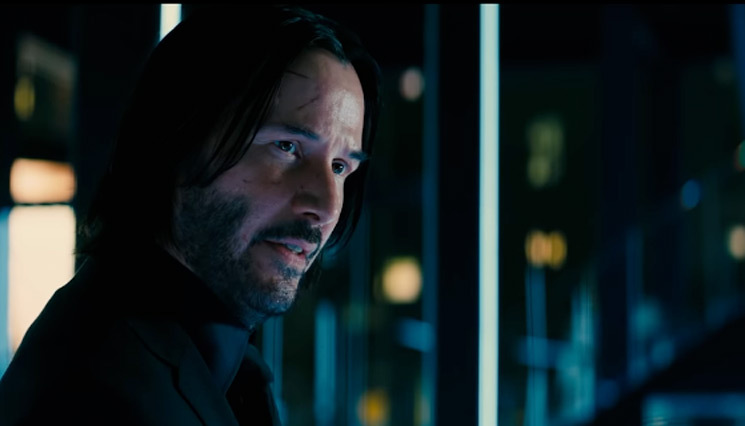 Luckily, today we've got a new trailer for John Wick: Chapter 3 – Parabellum. As you'll witness, the latest clip packs in a whole lot of action and then some, with Keanu Reeves looking more badass than ever. Alongside him are also the likes of Ian McShane, Laurence Fishburne and lance Reddick. And sure, we already got one trailer for the film, but we'll gladly take another. Watch the new trailer for John Wick: Chapter 3 – Parabellum below. The film, directed by Chad Stahelski, officially arrives on May 17.